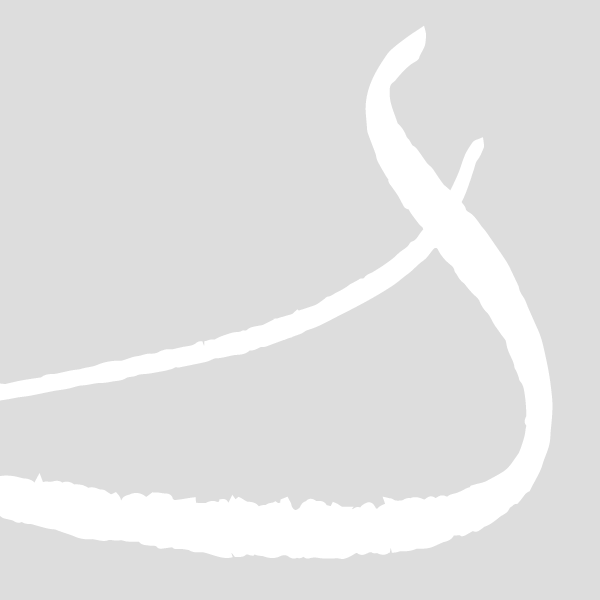 Nantucket Arts Council presents the Petite Concert Series. Each concert is 30 minutes. 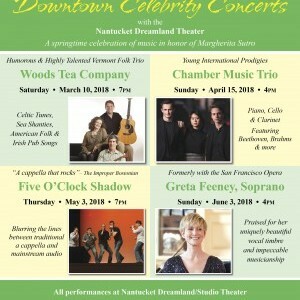 We are excited to announce our Downtown Celebrity Concerts 2018, in collaboration with Nantucket Dreamland Performing Arts Center, a springtime celebration of music in honor of Margherita Sutro.